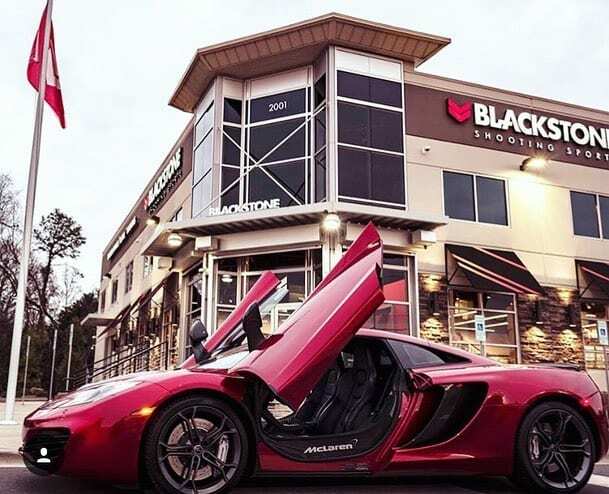 Welcome to our newest member Blackstone Shooting Sports from Charolette, NC. Experience CLT’s ultimate shooting experience. Visit their website www.blackstoneshooting.com for more information.